We build customers for life. projects like telescope arrays, the success of your project is our only focus. An unmatched reputation for quality construction and absolute integrity. For Utah Commercial Contractors, it's not about the steel supports and attractive facades of the buildings we put up each year. It's about the businesses we help build. And the people who succeed because of them. At UCC, we're building relationships and dreams to last forever. 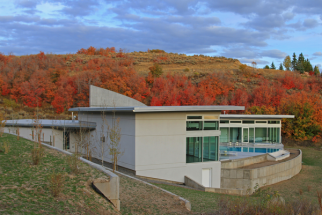 Utah Commercial Contractors has more than 4 decades of experience working with business executives, educators and homeowners to find cost-effective solutions for their construction challenges—from custom homes and commercial buildings to more complex projects. Planning. Before the first spade hits the discount kamagra online dirt, we work together to plan and streamline the entire building process. This helps us save time, reduce costs and buy amoxil online speed construction. Every project, no matter what size, receives our personalized attention from the very beginning. Construction. Our talented builders supervise every phase of your project from site preparation and the concrete pour to steel erection and final carpentry. Each step is carefully inspected for quality of workmanship and specific design requirements. You'll be thrilled as you watch your new building, plant or warehouse take shape. Results. Our longevity depends on the success of your project. So our goal is to exceed your expectations, striving to cultivate ongoing relationships though service, cost control, accountability and value. We meet every deadline and keep costs low. No wonder so many clients come back to Utah Commercial Contractors for their next building, and the next (sometimes seven, eight or more times). That's how we measure our success. And why we strive to deliver extraordinary results every time they choose to work with us. 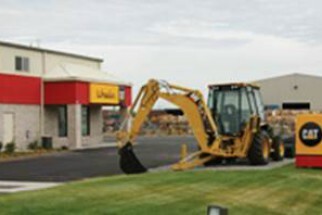 "Wheeler Machinery has worked with Utah Commercial Contractors for years on multi-million dollar projects. We have found UCC to be 'team players' and very responsive to our needs. Their work continues to exceed our expectations. I would recommend them for any of your construction needs." 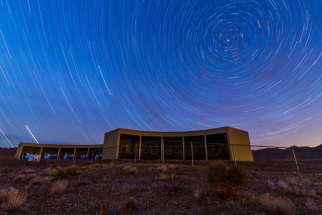 "Your expertise was incredibly valuable in both the design and cheap viagra from mexico construction of the Willard L. Eccles Observatory at Frisco Peak. Your attention to detail and quality of work was impeccable. It was refreshing to work with a group of people who took such pride in their work. I strongly recommend UCC to anyone who is in need of a contractor who will go the extra mile." "Working with Utah Commercial Contractors was a rewarding experience. From the beginning to completion, we felt that we always had your complete attention focused on our needs. We were impressed at the level of cooperation between our designers and your team. We would recommend your company to anyone looking to build their dream home." Utah Commercial Contractors is a proud partner of Nucor Building Systems.